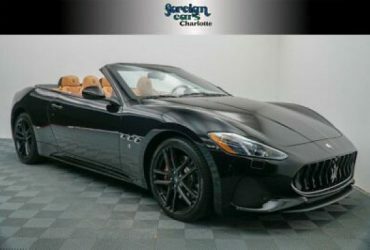 If we cannot confirm your intention to buy or the sale is not completed within 5 days, we reserve the right to relist this vehicle or sell to any other qualified buyer. 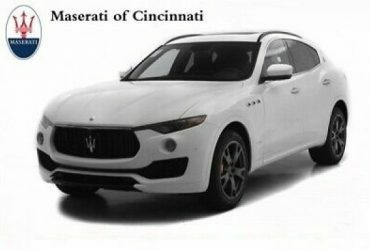 In order to secure bid on vehicle, Successful bidder (BUYER) must within 24 hours of bid closing send to Seller a Deposit in the amount of 10% by major credit card, cash in person or bank certified funds. 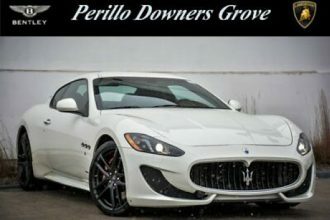 Within 72 hours of bid closing, Buyer must send balance of funds by cash in person or bank certified funds to Seller. 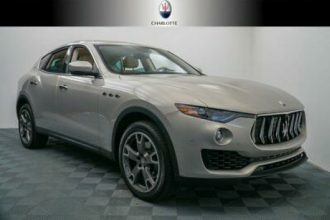 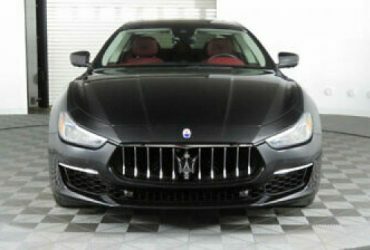 2018 Maserati Ghibli S GranLusso 3.0L 2018 Maserati Ghibli S GranLusso, Nero Ribelle Mica, Driver”s Assist, Loaded!